Booking an Extremely entertaining party is easy and our programs are top notch! How WILD are your parties? We Make Birthdays Extremely Exciting! Whether you or a loved one are turning TWO or Eighty two, our birthdays are something you'll never forget! We LOVE THEMES!!! Jungle themes, Austrailian Outback themes, Creepy/Slimy themes and so many more! 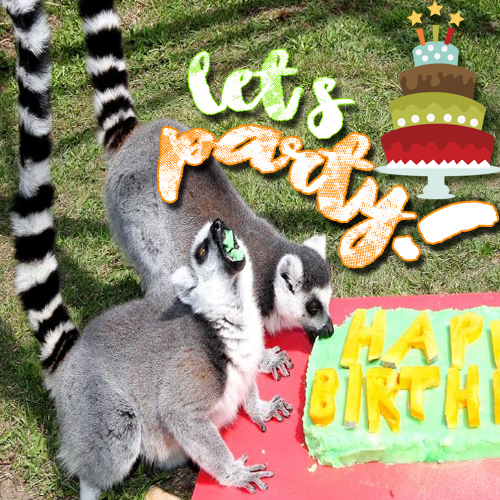 Our Animal Ambassadors will help you create an unforgettable birthday! Choose from our Standard or VIP Packages and customize by hand selecting animals and even additional handlers if necessary to best fit your event, number of guests and venue. Pricing is very affordable and booking is easy! Click the link below for all the info! Need A NEW Vibe For YOUR VBS? Our professional wildlife handlers would love to bring our beautiful Animal Ambassadors to your VBS! Our programs highlight God's magnificent creation and the importance of having Him in our lives - all while the kids are enjoying a once in a lifetime experience! Extreme Animals has consistently been voted - BEST Entertainment for Central Oklahoma for the past several years and we are the only animal program that carries current liability insurance. So why not book your VBS animal adventure with us today?! 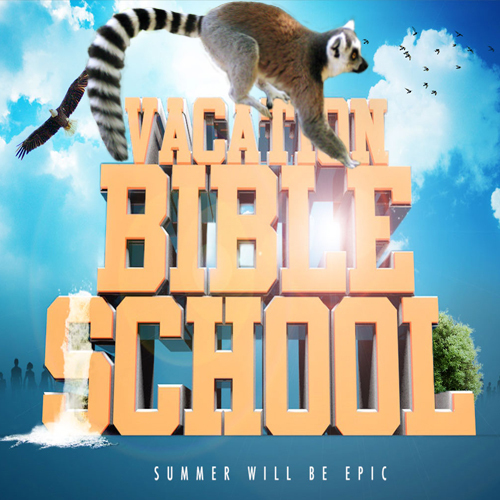 We support most current VBS Themes too so you don't have to figure out how to work the animals into your program! Sid would love to meet you! 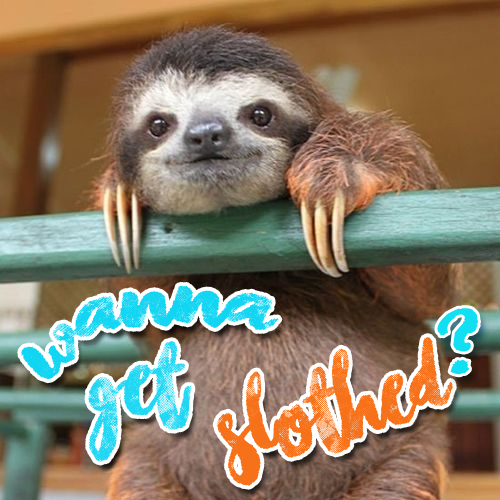 Our super slow but sweet, spoiled sloth Flash is sure to steal your heart. She loves to come in close for some one-on-one time and our Sloth Encounters offer just that! An intimate experiemce that is fun for the whole family and will give you a whole new perspective - teaching us to slow down, be grateful and enjoy each moment. Whether it's in your classroom OR the auditorium, we are EXTREMELY educational! Are you a teacher or school administrator that wants to bring the wild inside to meet the child? Nothing lights up the imagination and adventurous nature of children like nature itself! 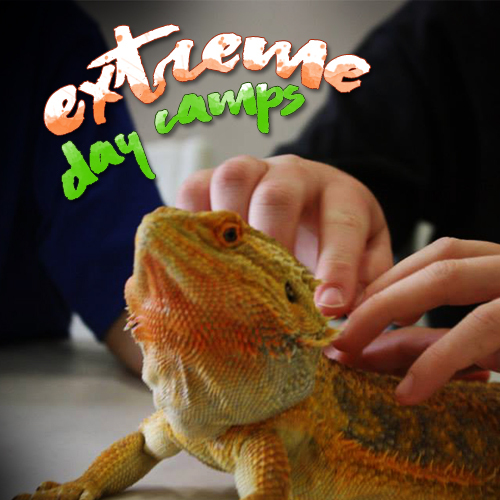 Let Extreme Animals bring our amazing Animal Ambassadors into YOUR School or Daycare for an experience like no other! We have many different educational program themes that thoroughly explore the animals, their environments and their important roles in their respective ecosystems - and of course, we share the extremely important topic of Conservation! We are licensed and bonded and completely kid-friendly! We even do Library programs! 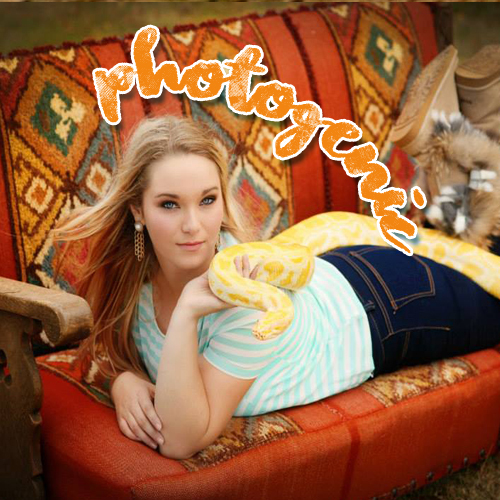 Don't let YOUR Photos be lame...Let Extreme Animals take you from tame to fame! Looking for extremely unique engagement photos? How about some silly, Slothy Senior Pics? Or what about an insanely wild family holiday photo that will have all your neighbors raving? Whatever the occasion, we'd love to shoot you! Humanely, of course because we LOVE our animals and so will YOU. Let's book an Extreme Photo Session today! 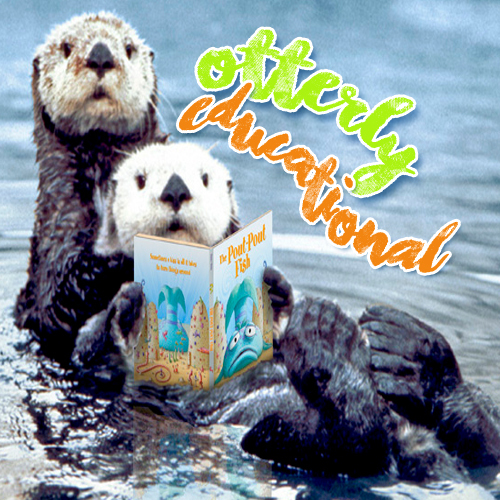 We Bring The Otters & The Fun! Got a pool?? Want an experience with an animal that is as funloving as you are? 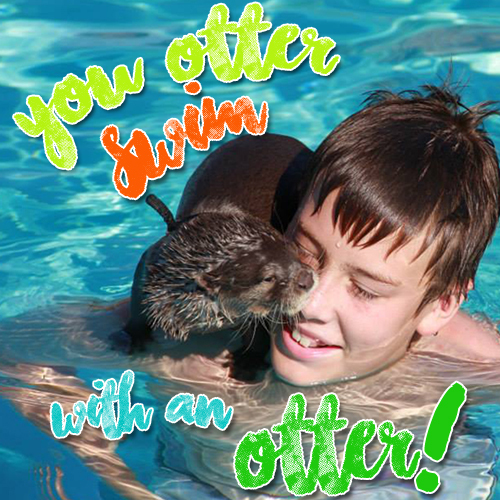 The you really "otter" swim with OUR otters! So sweet and outgoing - otters really do love to interact with us. See how they effortlessly float on their backs and dive down deep. Check out their fur AND their webbed feet! Young and old alike will LOVE this thrilling adventure! And, we've made it more affordable than you might think! What does YOUR Spring Break and Summer Need? Does your child love animals?! If so, then get ready for a wildly entertaining experience! Our awesome Day Camp lets kids get up close & personal with some of the world's most amazing Animal Ambassadors! Our camps are not only loads of fun, but also very educational. Your child will experience 5 days of awesomeness - all for only $125! Get up close with endangered species, creepy crawlies, furry fellows and more - learning about the animals and their habitats. Camps are perfect for ages 6-14 years old. Enroll your child now for one of our Spring or Summer Camps - OR BOTH! They will each have their own "themes!" Spring Camp is March 19th-23rd, 2018 and Summer Camp is June 9th-13th and July 14-18th. Extreme Animals Bookings & Info. Voted Oklahoma's Best Entertainment 6 Years Running! We sure love to share what Flash, DJ, Ariel and the rest of the crew are up to. So follow us and all of our Animal Ambassador's Adventures! © Copyright 2018. Extreme Animals. All Rights Reserved. Panama Bay & Co graphic & web design.